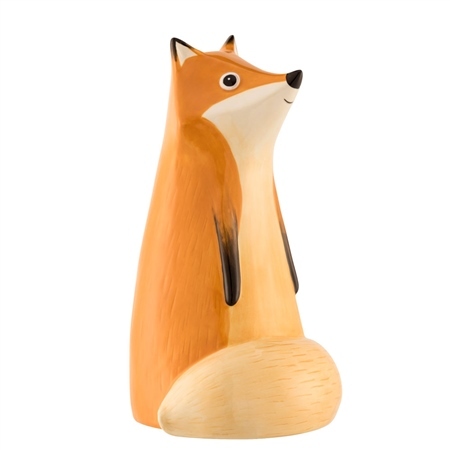 This cute Frugal Fox money box stands alone, with his bright orange fur and bushy tail. 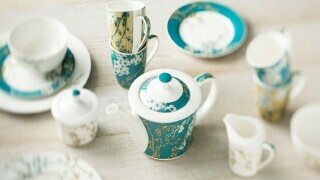 Teach your little ones to be sly like Frugal with their money, which can be easily slotted in at the back of his head. There is also a rubber seal at the bottom to easily remove your savings.